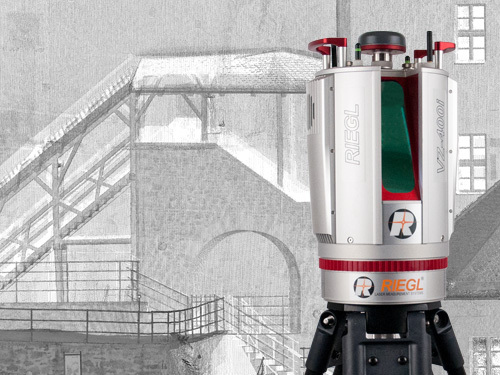 RIEGL offers state-of-the-art laser scanning technology for a wide range of applications in surveying. The RIEGL VZ-400i is a cutting-edge 3D Laser Scanning System which combines a future-oriented, innovative new processing architecture and cloud connectivity via LAN, Wi-Fi and LTE 4G/3G with RIEGL’s latest waveform-LiDAR technology. A measurement rate of up to 1.2 million measurements/sec and the automatic registration during data acquisition provide for tremendous time savings in the field. Customizable workflows further increase user friendliness. The system provides a high range of flexibility by supporting numerous external peripherals and accessories via its integrated USB ports and stable mounting points. Customizable workflows further increase user friendliness. RIEGL Laser Scanner VZ-400i for topography, mining, surveying buildings, architecture, archaeology, monitoring, civil engineering and urban modelling. 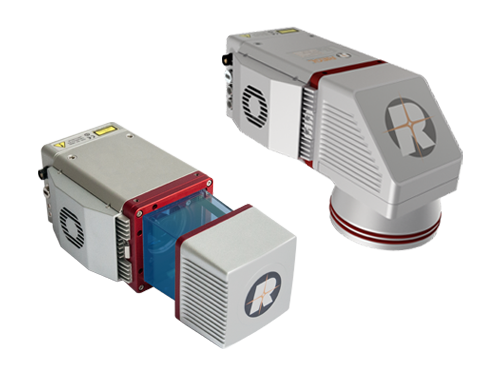 The RIEGL miniVUX-1UAV is an extremely lightweight (1.55kg) miniaturized airborne laser scanner, designed specifically for integration with the newly emerging survey platforms within UAS/UAV/RPAS. The scanner provides a 360° field of view, a measurement range of 250 m, up to 100,000 measurements/sec and an operation altitude of up to 330 ft. User-friendly, installation- and application-oriented solutions allow the integration of the miniVUX-1UAV to perfectly meet the customers’ needs, from the stand-alone sensor to fully-integrated RIEGL airborne laser scanning systems. The sister-type miniVUX-1DL with its special downward-looking design and a field of view of 46° is tailored for the needs of corridor mapping tasks.